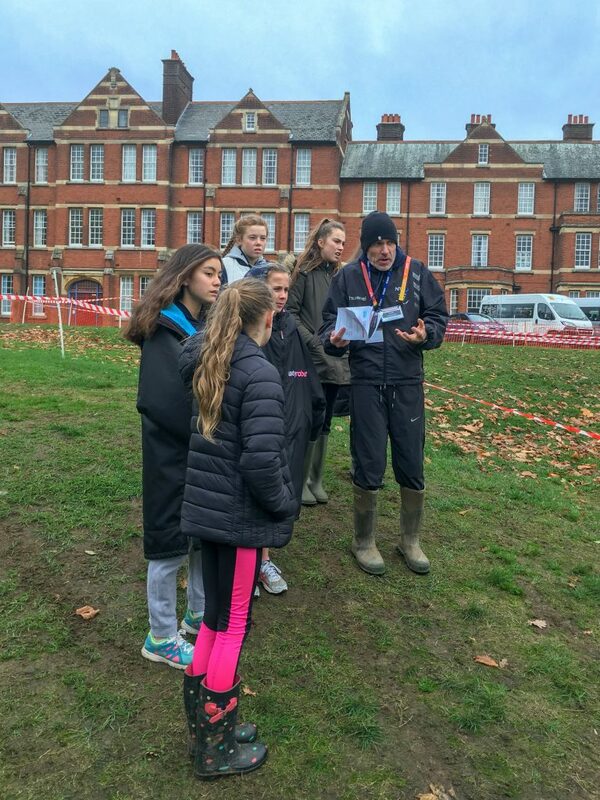 Our Junior Girls Cross Country Team qualified for the National Cup Final which took place on the 24th November at Woodbridge School in Suffolk. They became the first Tretherras Team, since we last hosted the event in 2014, to make the final. 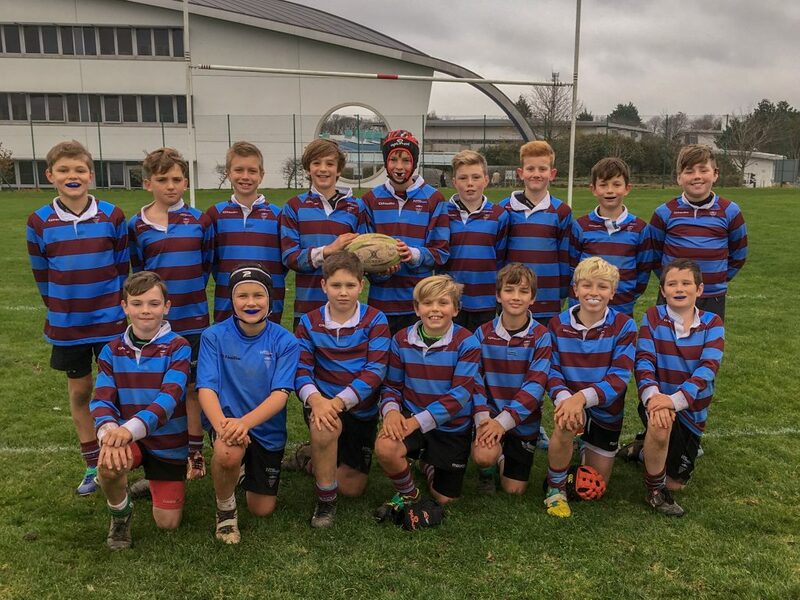 They had qualified for the event having won the Cornwall/Devon round and finishing second in the regional round in Somerset two weeks previously. Rubbing shoulders with some of the very best sporting schools in the country on a fantastaic course the girls finished in a hugely creditable 20th position in the final. 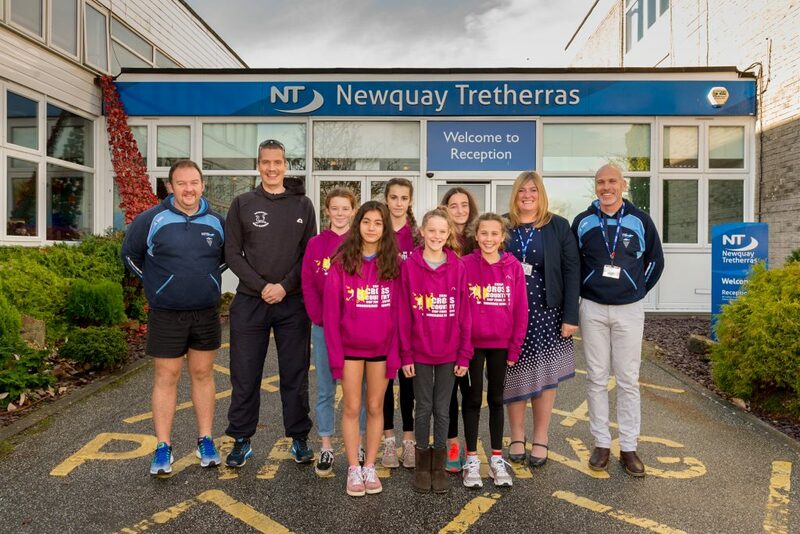 They were an absolute credit throughout the weekend and are already looking forward to next year before Newquay Tretherras again has the honour of hosting the event for a record equalling third time in 2020. 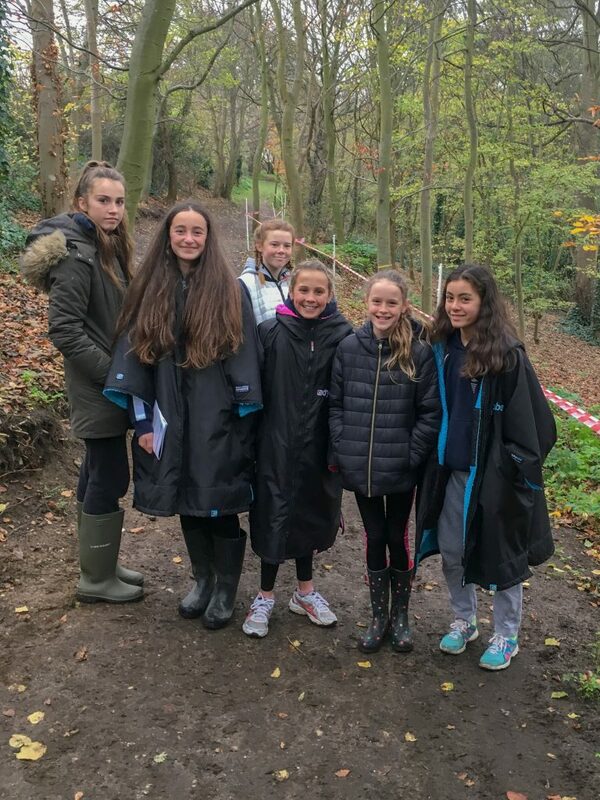 Fantastically led by captain Nell Gray, the team also included Sky Bowden-Inoue, Lilly Callister, Niamh Harris, Isadora Wood, Amber Atkinson and Zoe Williams. 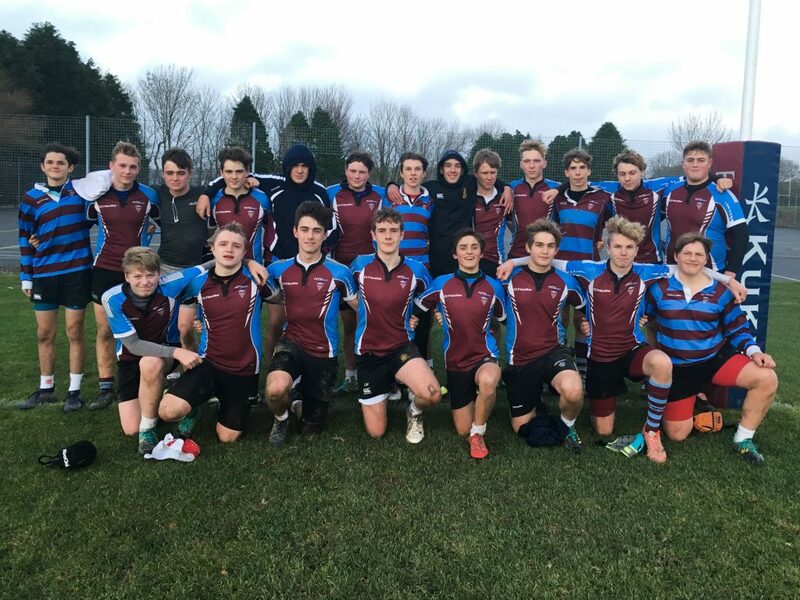 Other notable performances have seen the Year 9 girls hockey team finish third in their county tournament, losing only on sudden death penalty flicks and the Year 8 rugby team having completed an unbeaten season. Our dancers have taken part in several events both within school and the Community including Fright Night at Newquay Zoo and are currently rehearsing hard for the Annual showcase. It has also been fantastic to see the huge numbers of students, and in particular our new Year 7’s, attending clubs and representing the school in a variety of sports. Additions to the opportunities on offer to students include a Friday night bike club led by World No.1 BMX racer Charlotte Green and early morning swimming at Waterworld. Students have also enjoyed using the newly refurbished sports hall and with further provision as part of the site redevelopment it is certainly an exciting time!